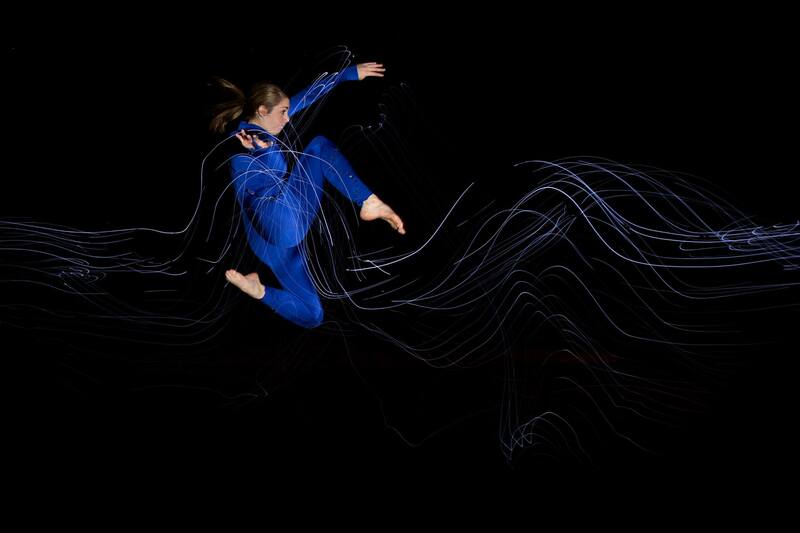 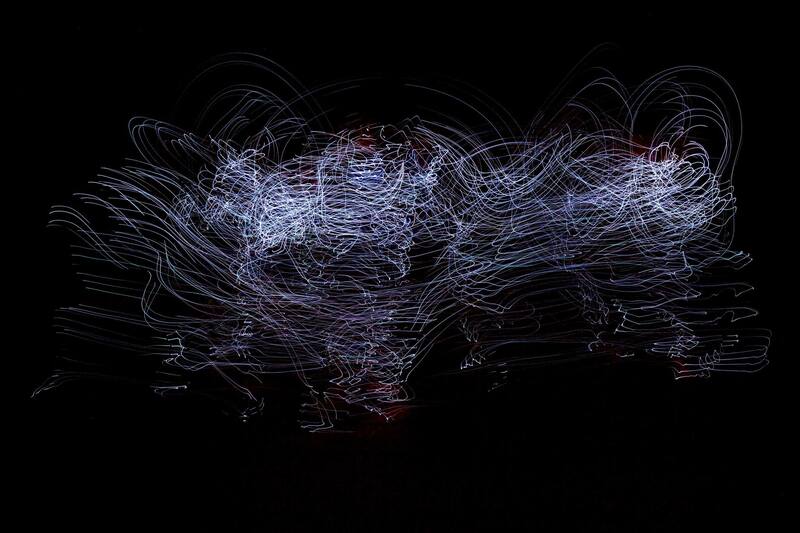 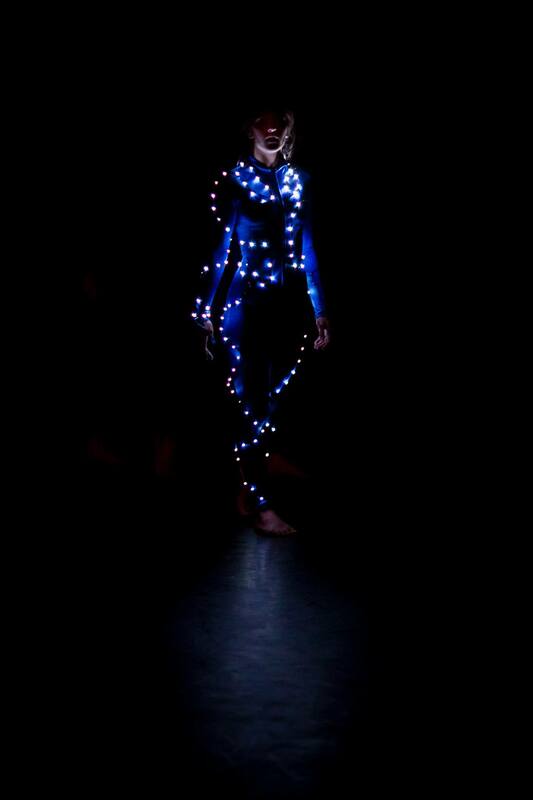 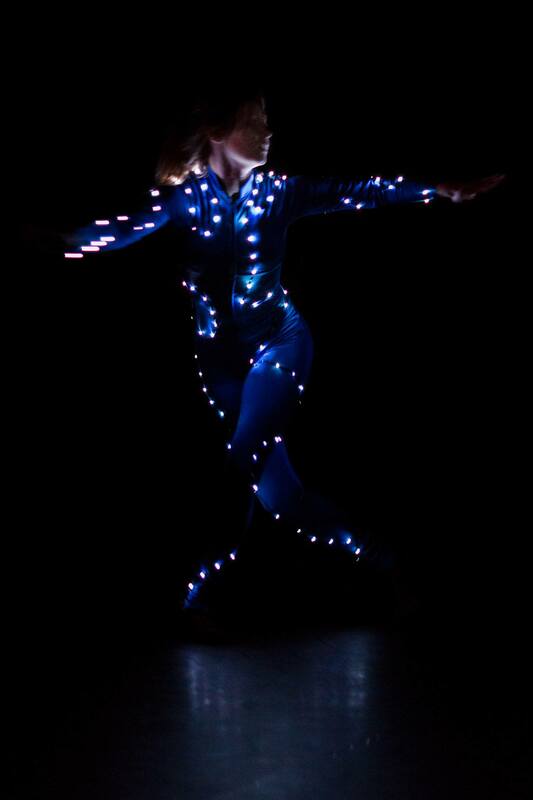 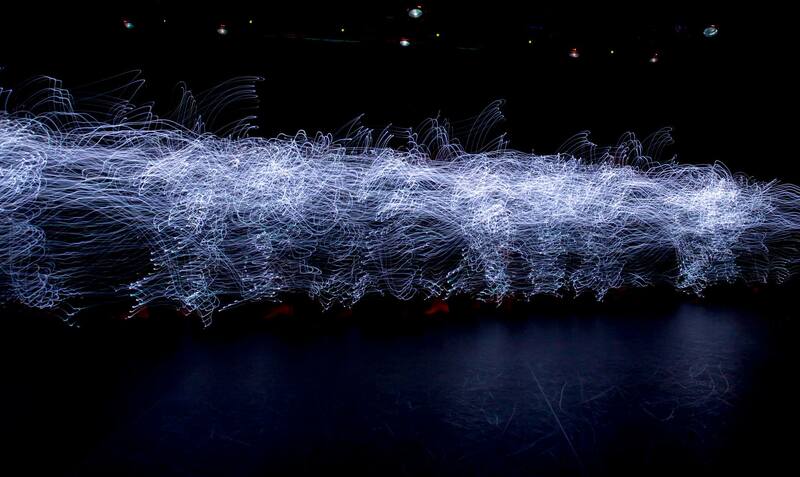 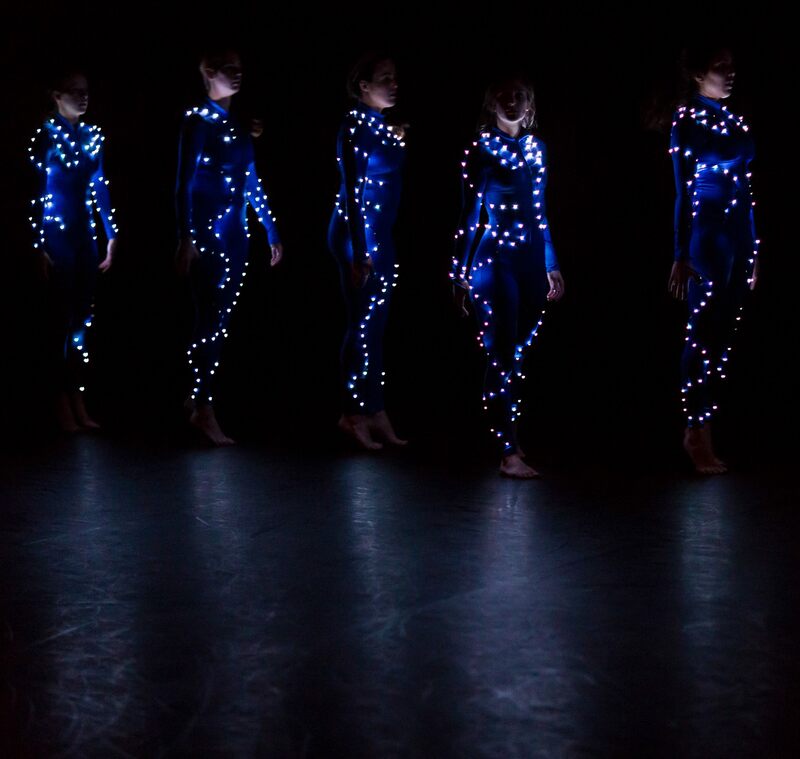 Light Emitting Diode is a collaboration project between the Visualization and Dance Department at Texas A&M University. 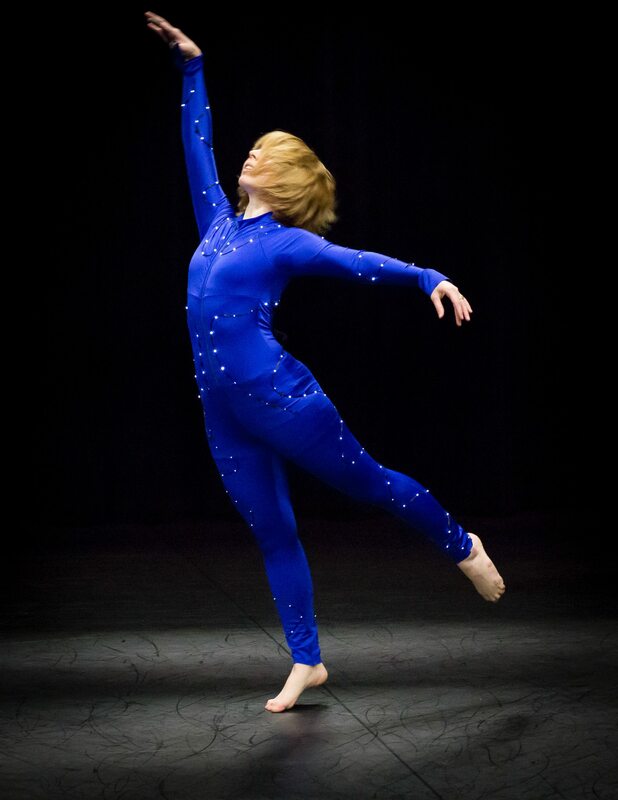 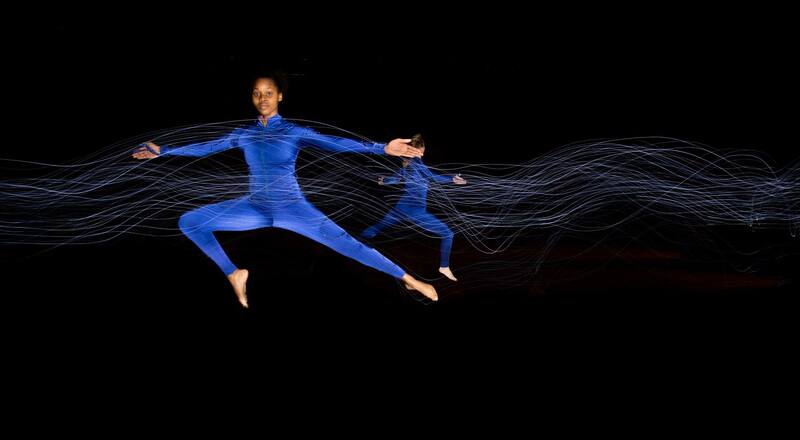 This interactive piece was performed at Perpetual Motion 2014, annual dance show of Texas A&M Dance, and at the South Central Regional Conference of the American Dance College Festival Association in March 2014. 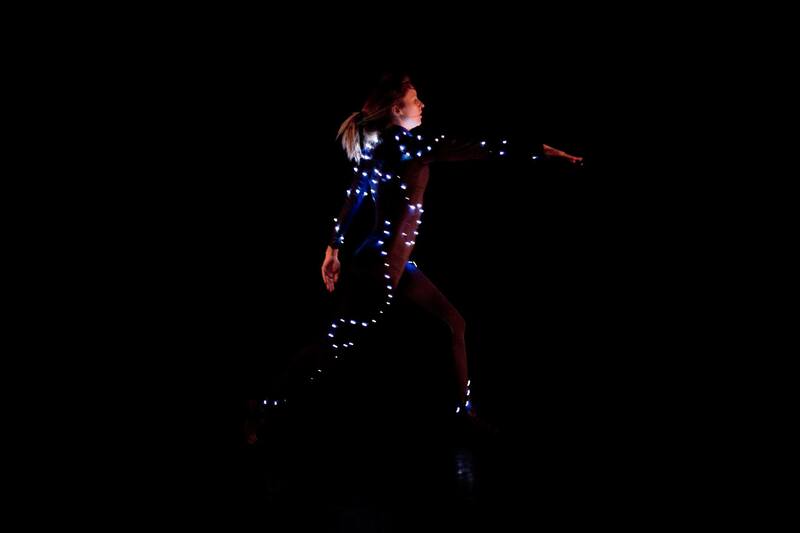 I worked with Dr. Jinsil Hwaryoung Seo on the interactive component of the costume. 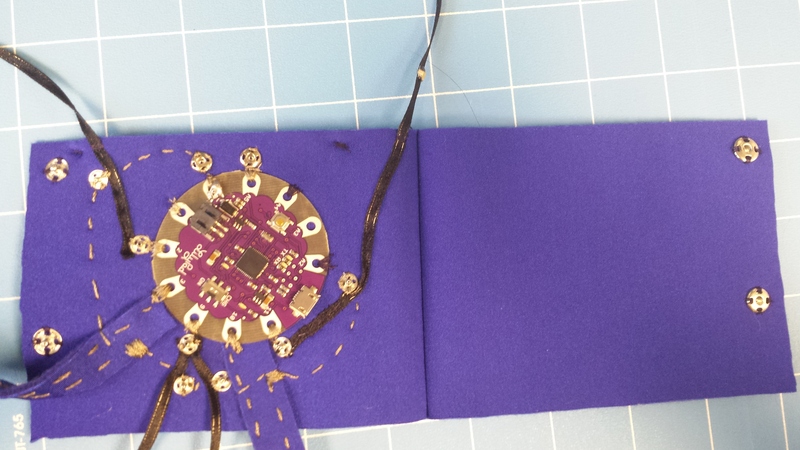 I was responsible for the fabrication of the circuitry. 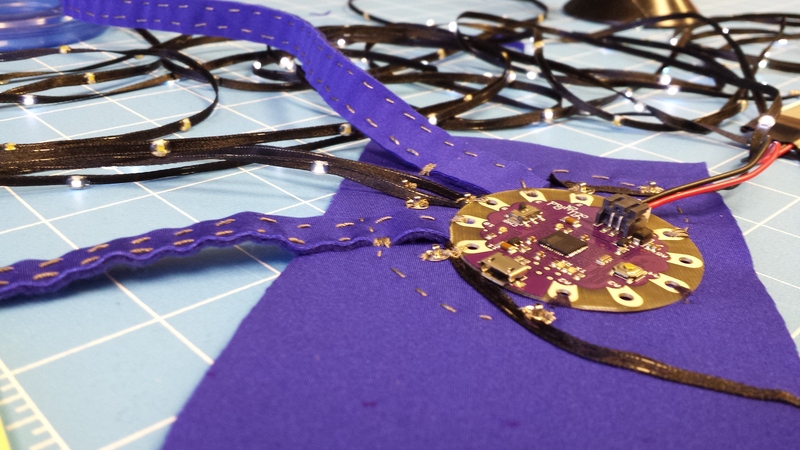 Construction of soft circuit with LED ribbon. 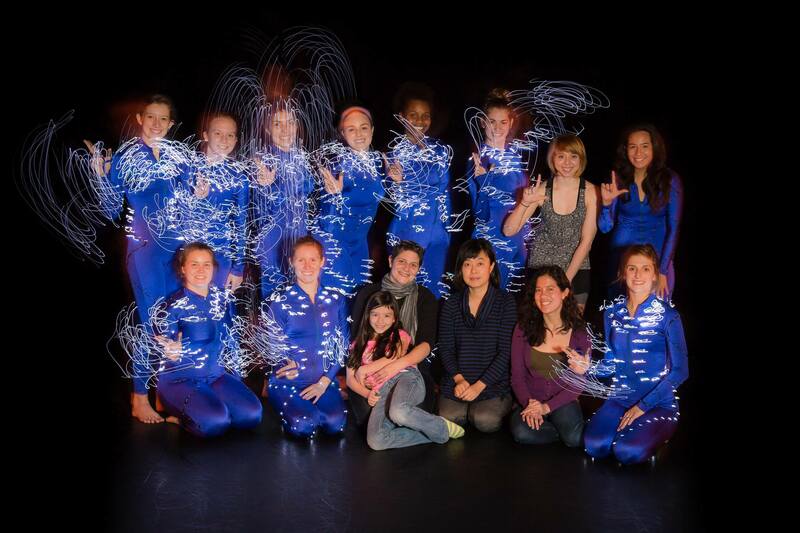 The dance team, Christine Bergeron and her daughter, Jinsil Hwaryoung Seo, and me.